As a Network Administrator there are times when I have to setup passwords for people. This could be the first password for a new employee or it could be a password reset. It used to take along time to setup these passwords, cause I would have to think up a password at times I would make a complex password and then other times out of time I would choose a very simple password. The problem with simple is if the person never decides to change the password to something complex it creates a possible security risk. Your network could be compromised. A simple password cracker could be used to break the password and then let anyone with bad intentions enter your network easily. So one day I was looking for a way to create a complex password and I googled for a program and came across Secure Password Generator it’s created by PC Tools Software. The program is very simple it helps you create secure complex passwords. You can do this in two ways one is online on the site, or you can download the freeware application. The online version can create a password using SSL connections which are very secure so that prying eyes can not sniff your connection to steal the password. 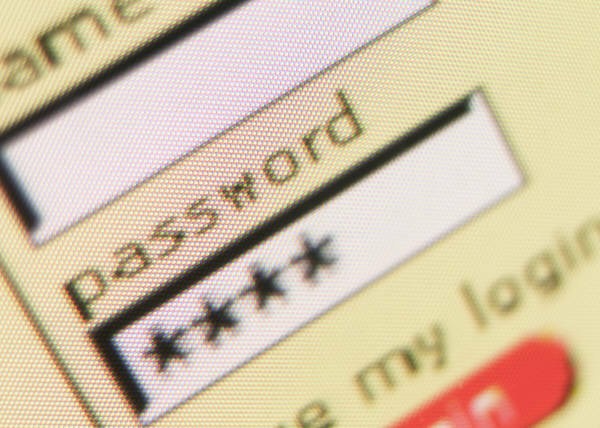 You can create passwords from 4 characters to 64 characters, the longer the password the harder it is to break. If your creating a password for someone to use the longer the password the more motivation for the person to change it to something they can remember. If you do download the application you get included a password checker which makes sure the password you choose is a secure one. Also a added bonus of the download version is the password revealer. Have you ever put a password in Internet Explorer so that when you revisit that site it will remember you? What happends if you forgot that password there is no way to find out what it was, well with password revealer it works with Internet Explorer to reveal saved password that you have entered in web-forms but may have subsequently forgotten or lost. So go ahead download the program or use the online version either way you should be satisfied. « Why my fascination with twitter?